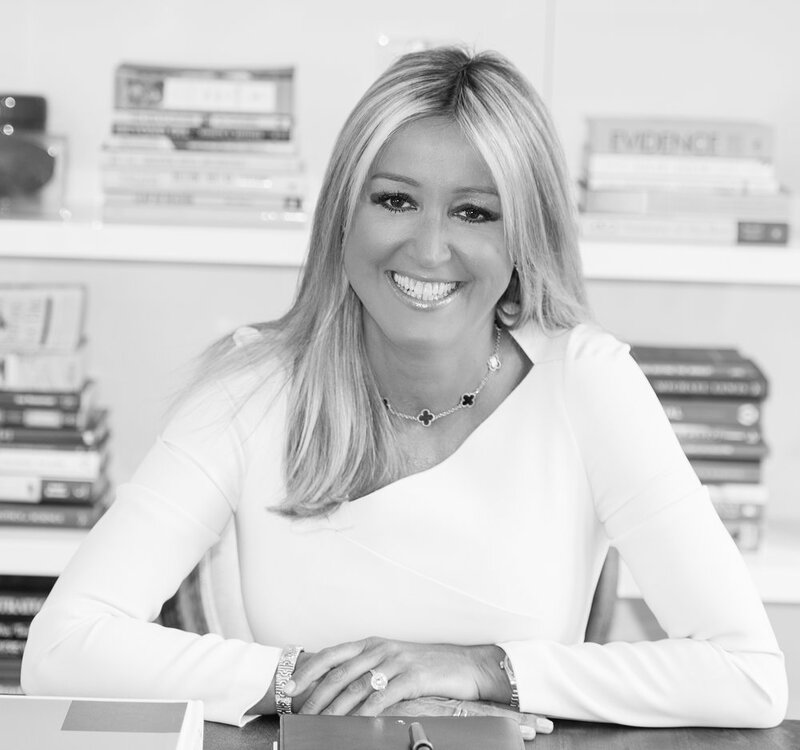 Before founding MM Luxe Consulting, Marigay enjoyed a twenty year career in luxury retailing, beginning as an executive at Estee Lauder Europe, after years as a teacher. She eventually moved to the pinnacle of London’s retail world when she joined Harrods as a Senior Beauty Buyer and over a fifteen year period at the helm of buying and product strategy, advanced to become the store's Chief Merchant. As a result of her leadership, Harrods attracted a greater share of high-end luxury clients to the store through the implementation of her strategic vision and direction on exclusivity. Marigay subsequently moved across the Atlantic to be President of Saks Fifth Avenue in New York, where she evolved a new vision for the iconic brand’s luxury and positioning platform, new branding and packaging development and a luxe launch platform for new brands. She is also an advisor to several emerging fashion brands in the United Kingdom and the United States, mentoring young talent and young entrepreneurs. Marigay is a graduate of Middlesex University where she completed her degree in humanities (history and modern languages). She is fluent in Spanish, French and Italian, making her a valued partner for global brands. She has also served as a luxury advisor to the Financial Times, is a member of BCG's retail influencer network, is a “GREAT” Ambassador for the UK trade initiative overseas and is an ongoing collaborator with the British Fashion Council mentoring young designers to boost trade from Britain. Marigay is a regular speaker at global conferences on luxury and retail and her opinion is sought by many. She sits on the board of the Shed in NYC and sits on the LGBTQ fashion centered committee in the city, she is active in community philanthropy. MM Luxe is a growing endeavor today in NYC and in late 2016 McKee founded a niche convergence fund, Fernbrook, which she is co-owner of, with her business partner, Bill Detwiler, NYC investment banker. They have invested in a dozen brands in the last two years (2016-2018) and have signed up several family offices as investors. She now resides in New York with her family, yet feels at home throughout the world.